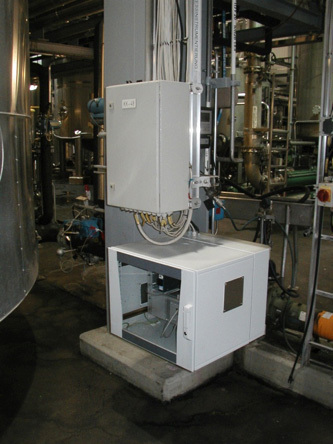 for the control and optimization of chemical and physical production processes. which is specially designed and optimized for industrial use. We analyze your production process and search for ways in which you can get more quality information in real time at critical points in the manufacturing process. This can help you achieve a more efficient and secure process management through shorter down times and lower failure costs. We explore which spectroscopic technology meets your application and your precision requirements. This is usually done by means of preliminary examinations in the laboratory, in a pilot plant, or by means of a time-limited test operation in your production plant. We offer you a spectroscopic measuring system integrated into your plant. We regard ourselves as a provider of complete solutions and can bring a broad field of competence ranging from the mechanical and optical design of application-specific measurement optics to the development of adapted software, automation, communication and visualization solutions. 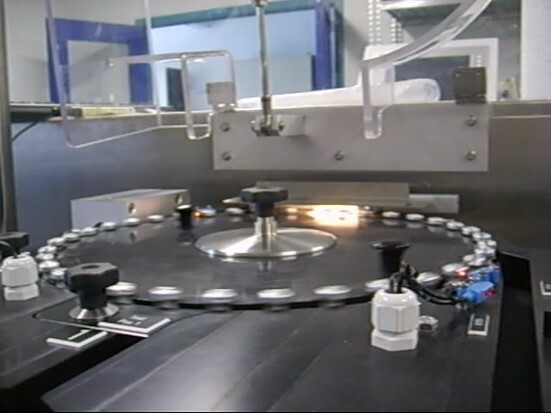 We design, fabricate and install turn-key, highly automated spectroscopic solutions such as scanning systems or automated high-throughput analysis stations. 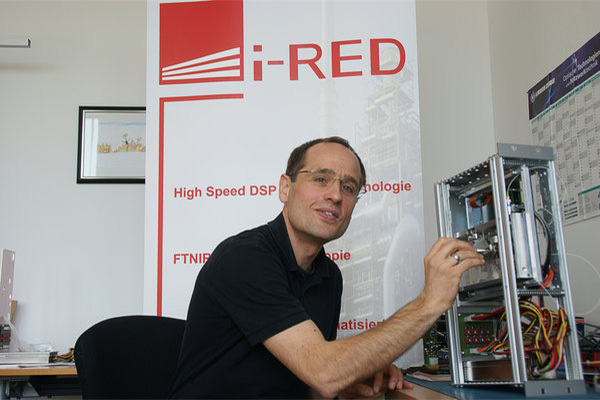 To offer optimal solutions for various industrial branches and applications, i-RED has developed its own process spectrometer technology. 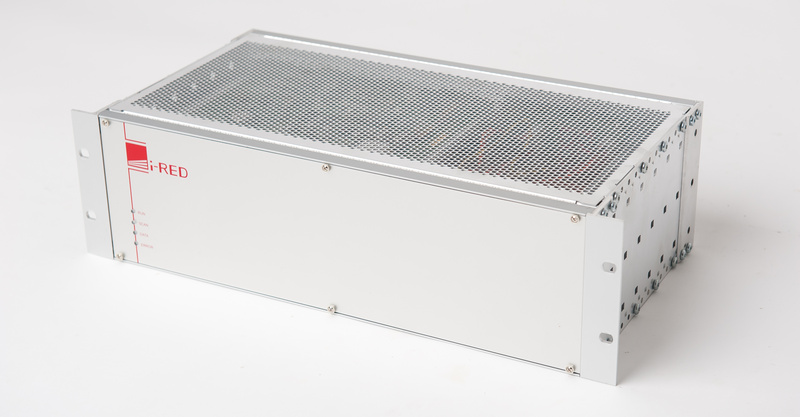 This technology platform is the product of long-standing research and development in the field of near infrared (NIR) and mid infrared (MIR) spectroscopy. 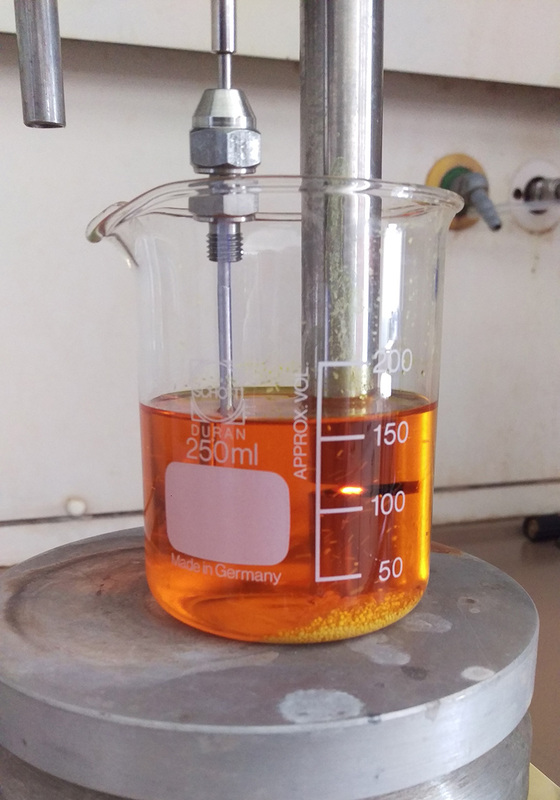 The result is an optimization of the robustness, compactness and cost-efficiency combined with the high precision of the classic FTIR- principle to meet the requirements in high-standing industrial applications. In order to provide you with the maximum amount of information from your measurement data, we draw on extensive expertise in the area of multivariate data analysis, model development and the fully automatic evaluation of measurement data in real time. 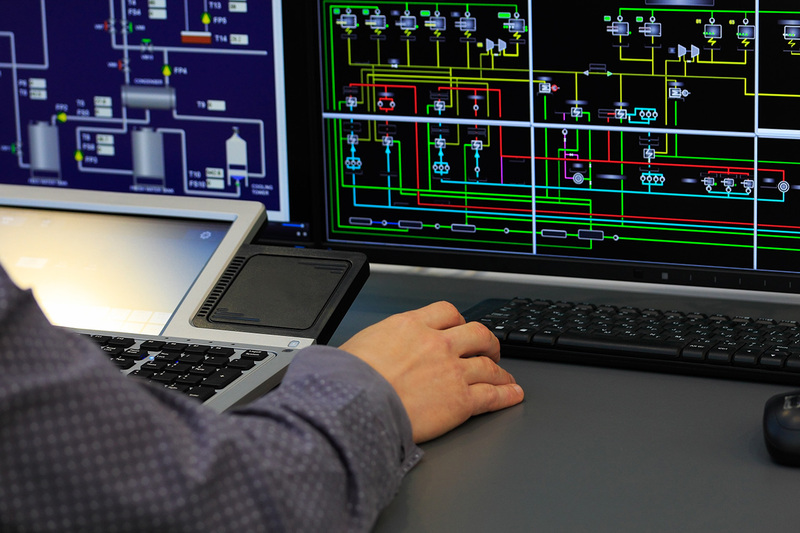 To ensure trouble-free operation of the process monitoring system, we offer a comprehensive maintenance and support concept for all hardware and software components and for the chemometric evaluation models.